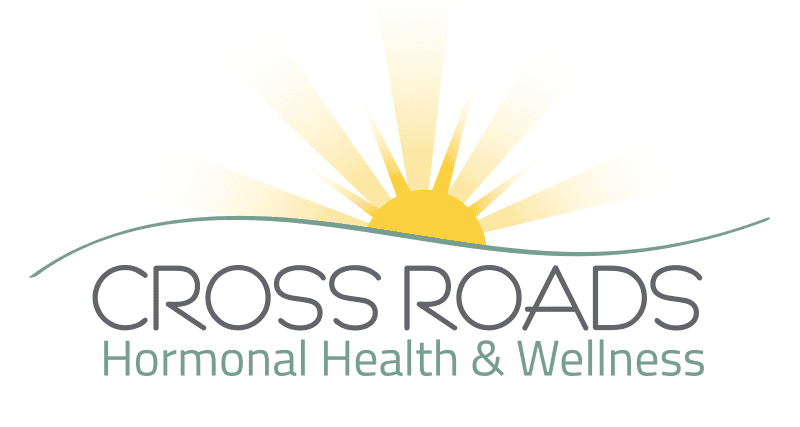 Donna White, MPAS, PA-C is a board-certified Physician Assistant who provides personalized care for women and men at Cross Roads Hormonal Health & Wellness in collaboration with Dr. Cortez. Donna offers medically supervised weight loss plans and hormonal therapies for both women and men, as well as management of certain other acute and chronic conditions. 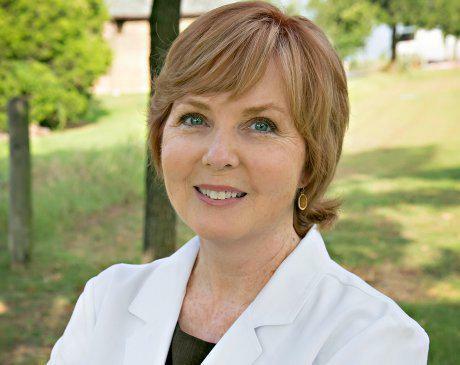 After completing both a Bachelor’s and Master’s degree in Biology from Middle Tennessee State University in the early 1980’s, Donna began her professional career path as a professor of anatomy and physiology for 20 years, first in Mississippi, and for the last 11 years at Collin College in Plano. It was then that she realized that she was ready for a new challenge and decided to pursue medical practice as a PA, graduating from University of Texas Southwestern Medical Center School of Physician Assistant Studies in 2014. Physician Assistants are trained as general medical practitioners, and Donna spent the first years of her medical practice working in Family Practice, Urgent Care, and Internal Medicine settings. She is well-versed in the treatment of acute and chronic illnesses, and now enjoys learning more about functional medicine and the nuances of hormone balance while working with Dr. Cortez. In addition, she enjoys the benefits of having her own hormones well-balanced, and having experienced many of the problems faced by her patients, she enjoys sharing her knowledge, experiences, and wisdom with those suffering similar issues. Donna’s teaching experience allows her to communicate with each patient to educate them on their symptoms, causes, and potential treatments in order to develop an individualized plan. No question is a stupid question if it needs an answer! She truly enjoys getting to know her patients and helping them feel their best.